Defense is the key to many Super Bowl winning teams and after the injury to Ryan Shazier last season the Steelers defense quickly became a middle to bottom tier unit. Poor tackling, poor judgement, and a propensity for giving up big plays down the stretch were a big reason for the downfall of the 2017 Steelers. On top of injury, and poor play, the Steelers are also a team with a shrinking Super Bowl window, desperately in need of a leader and some play makers on defense this season. Last season Vince Williams proved to the Steelers Front Office that not resigning Lawrence Timmons was the right move. Williams registered 88 total tackles (68 solo tackles), 8 sacks, and an interception on Tom Brady. Even with his exceptional play there will always be room for improvement. 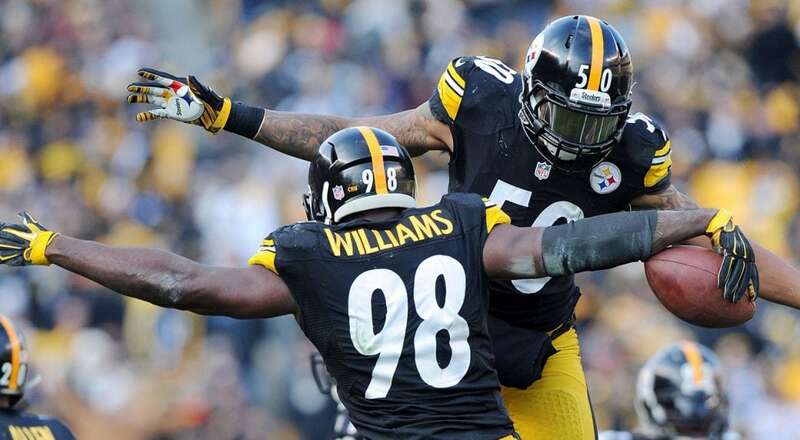 I strongly believe this defense could rise to the status it was before injury last season, if Williams can step up and be an elite leader the way Shazier was. 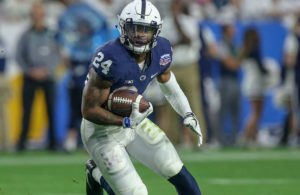 Opposite Williams will also be stronger this season with the signing of Jon Bostic and the recovery of Tyler Matakevich from shoulder surgery. Those guys will also need to step up in coverage and against the run, yet another void left by Shazier. This is without a doubt the biggest need on the defensive side of the ball. At the very least most Super Bowl winning teams are able to deploy a Pro Bowl Caliber Safety. The last 5 seasons each of the winning teams featured a star Safety; Malcom Jenkins, Devin McCourty, TJ Ward and Earl Thomas to name a few. This is something the Steelers have not had since the end of the Troy Polamalu era. 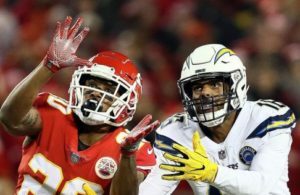 It will be absolutely essential that Sean Davis, Terrell Edmunds or Cam Sutton are able to find their stride opposite the newly signed Morgan Burnett. Davis has at times shown a lot of promise as a quality player especially during his rookie season. But has also in many situations during the 2017 season proven to be a liability. Most notably in the Week 15 match up against the New England Patriots when Gronk actually laughed at him as an end zone celebration. With such a roller coaster of career performance it would be unfair to judge him on what could possibly just be a “sophomore slump.” A more positive note is Edmunds, who has been praised throughout camp so far this season and Sutton who has also shown some promise at the position. I’d say this position is trending upward, without a doubt it great to see after so many down years at this position. One positive that came out of the Steelers Week 15 match up against the Patriots was their exceptional play in man coverage. The Steelers defense must build off of this and be able to communicate effectively and cleanly, something even Tomlin acknowledged last season they hadn’t been doing good enough. Having a full season from Joe Haden and and Morgan Burnett should undoubtedly be a big help in this department. To slay the dragon and beat the Patriots, the Steelers will need this area of their game to be sharp or Brady will tear them apart.